Good evening EDM fans! Tonight I have one hell of a remix for you all. 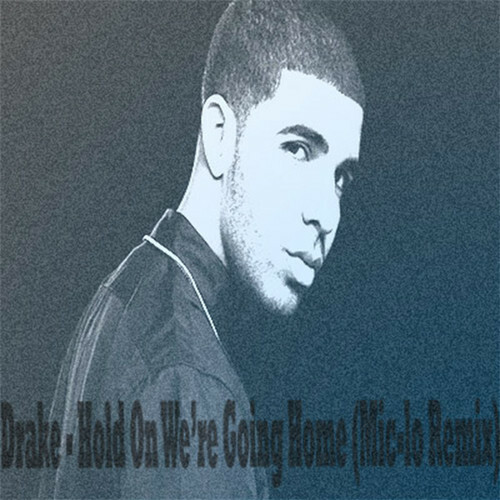 One of my good friends, Mic-Lo The Dreamer, has released a remix of Drake’s song “Hold On We’re Going Home.” This remix is a beautiful, chilled out version of the track and every bit of it is flawless. The remix starts out real smooth with some peaceful synth leads filling the air. The track then drops right into the amazing hip-hop like beat that is prevalent throughout the whole mix. We are then taken on a ride to paradise with the beauty of the lyrics and the quality of the synth leads throughout the remix. Check it out for yourselves! If you want more incredible remixes from Mic-Lo, make sure to follow him on SOUNDCLOUD. Make sure to follow Mic-Lo on TWITTER for exclusive information on his latest releases! Cheers!